We all agree that it would be awesome if HBO would let us subscribe to the pay-TV service without paying for TV, via the Web. And many of us agree that HBO will eventually do that, one day. Maybe. For now, though, the only way you can get HBO is if you already get some kind of pay-TV service. And that model seems to be working just fine. 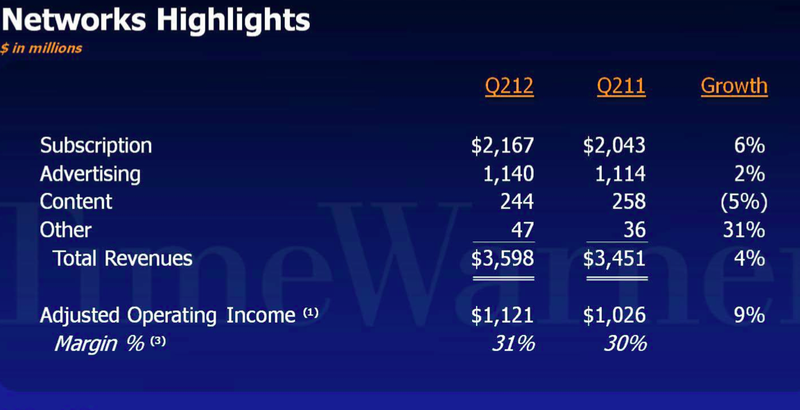 Time Warner said the HBO boost helped push subscription revenue at its TV networks by 6 percent, to $2.17 billion, in the last quarter. 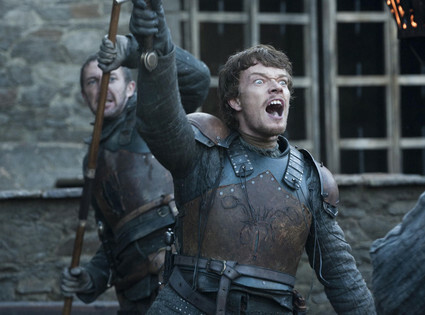 Even if HBO revenues were relatively flat, you’re not going to see the company break down and offer Web-only, a la carte access to “Game of Thrones” and the rest of its programming anytime soon. Because Bewkes has built his entire business strategy around pay TV, and thinks cord-cutting is basically a myth — or at least not an idea he wants to engage with. The mistake everybody makes when they think about this, is that there aren’t that many homes with broadband and multichannel TV … it’s not that people want to not have multichannel TV and have HBO. Most people have multichannel TV. There are 10s of millions of homes with multichannel TV. And they will keep multichannel TV. And they aren’t currently subscribing to HBO. That’s the opportunity. And that gets into a question of all those people are hooked up to our distributors, and it’s a question of how to have that distribution plan market HBO in a more attractive way. So it’s easier for people to hook up, and they don’t have to, for example, buy things that they don’t want to buy. But the whole idea that there’s a lot of people out there that want to drop multichannel TV, and just have a Netflix or an HBO — that’s not right. Look for the data, you won’t find them. That doesn’t mean that Time Warner won’t work with nontraditional pay TV providers, though. Bewkes told analysts on his call that “you ought to be optimistic” that his cable channels will get a deal done with Google Fiber’s TV product. That sounds right to me.